The All of Everything series is for anyone struggling to recognize their own power within. While some people meditate to gain inner wisdom, I am a journalist and intuitive so this wasn’t enough for me. I question everything. 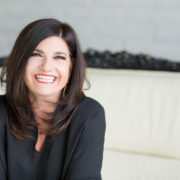 I needed a tangible document, a guide book, something I could live by each and every day and I found it through The All of Everything series using my higher self to connect to our energetic truth. We are all one. We are not here randomly. There is a divine plan and a rhyme or reason to this life and our planet. This is Spiritual Principles 101, using simple language and easily relatable dialogue. 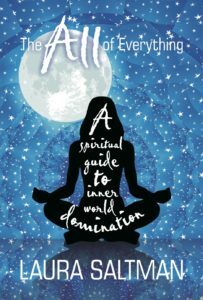 There are plenty of books with ancient teachings, universal principles and the laws governing our existence, but often times they can be difficult to understand, especially for those first coming to spirituality. The All books are for those of us needing divine guidance in bite size form. You can’t not get it when you read it this way. If you want to know the absolute divine truth of why we are all here, what we need to do to fix our lives, create happiness and manifest abundance this is it. Think of these books as your spiritual tool box. Everything you need to fix your life is inside. 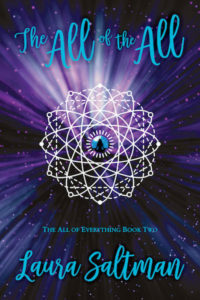 The All of Everything and The All of the All is available for purchase on Amazon and Barnes & Noble. Check back for updates on when The All That Is will be available. Join my newsletter and receive my free bonus guide, Your Body Doesn’t Lie. This book changed my life. So so so many great nuggets of information and insights.